Premises liability claims are typically filed as a result of someone being injured while on another person’s property. By law it is up to the property owner or tenant to be sure that conditions are safe on their premises before inviting one onto their property. One of the most popular problems seen in premises liability claims are slips and falls. This can be as a result of ice which has accumulated on the steps, uneven floorboards, or even because of something which has been left lying in a dangerous spot. In addition, other hazards such as faulty gas lines which end in an explosion or fire and a number of other things can happen while you are visiting the home or business of a person or organization. There may be some situations that could be deemed truly accidental and no fault found. The only way to know if this is the case is to contact a good personal injury attorney and go over the facts and documentation of the case. For example, each state and jurisdiction has a different set of laws regarding premises liability claims. Without a lawyer who knows the law and can help you determine whether or not you have a strong case, you will be left guessing and not having a clue as to what your rights are. Generally speaking, the law states that a person must be on the premises with the permission and knowledge of the property owner, such as in the case of an invitee or licensee, in order to file a claim. However, a person who has illegally trespassed on the property and incurred injuries may not have a case for compensation. With that being said there are also stipulations and exceptions even with trespassers. For instance, in situations in which the owner might have had previous knowledge that trespassers could easily enter their property, or who have had the occasion of trespassers more than once, there may be a chance for compensation. Each case is different and that is why it is important to seek legal advice from a team of attorneys who deal with this sort of thing on a daily basis. We at our law firm believe that we are more than capable of handling any case involving premises liability claims. Call us today to set up a consultation with one of our attorneys if you or someone you loved have been hurt while on someone else’s property. At our law office we are proud of our commitment to the highest standards of practice and are respected throughout the legal community for our adherence to ethical principles. Our clients also appreciate our dedication to thorough preparation in every legal matter. Contact us to schedule a confidential consultation to discuss your criminal defense needs. We place a high priority on individualized attention to the needs of each client. We have an unwavering commitment to treating every client with professionalism while establishing and maintaining a human connection. We want every client to feel as if he or she is our only client. Our primary goal throughout the course of our representation is your satisfaction. Though our firm handles a wide range of legal issues, each attorney focuses on a specific area of the law, providing you with substantial knowledge and experience. We believe that most legal disputes are won or lost because of preparation. Our clients often tell us that our level of preparation is unparalleled in the legal community. 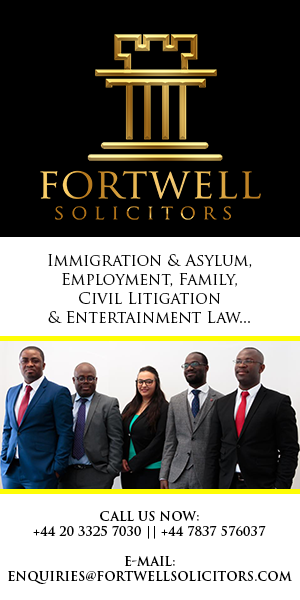 Our firm has been in existence since 1979. A key distinction in our firm is that many of our firm’s clients have been with us since its inception. All of the firm’s attorneys are licensed to practice in the state. Our attorneys are actively involved in professional organizations, and have held or continue to hold positions of leadership in these organizations. We are also proud members of our community and have participated in or held leadership positions in organizations. Family law and divorce: We handle all matters arising out of divorce, including child custody and visitation, child support, spousal support or alimony, and the equitable distribution of marital assets. Business and commercial law: We counsel clients in all types of business transactions and represent individuals and businesses in commercial litigation. 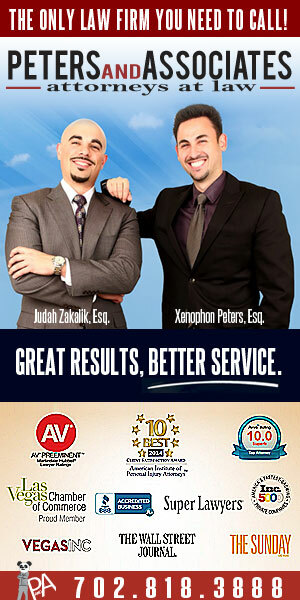 For experienced lawyers, contact our office. Weekend appointments are available upon request. We accept Visa and MasterCard.